Because of the modernized technology, everything is almost accessible with just a tap of our fingers. In this era, children are now exposed to different gadgets where they can play games, watch kiddie programs and more. And those who can afford of having these gadgets can purchase books or download online so they can read it wherever they go. 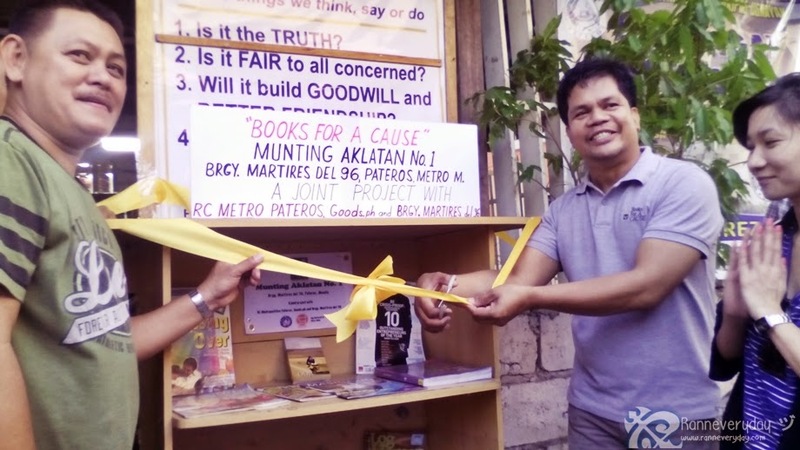 But for some people who can’t afford of buying gadgets or unable to visit a library due to different circumstances, Books for a Cause (BFAC) launches their “Munting Aklatan” project. 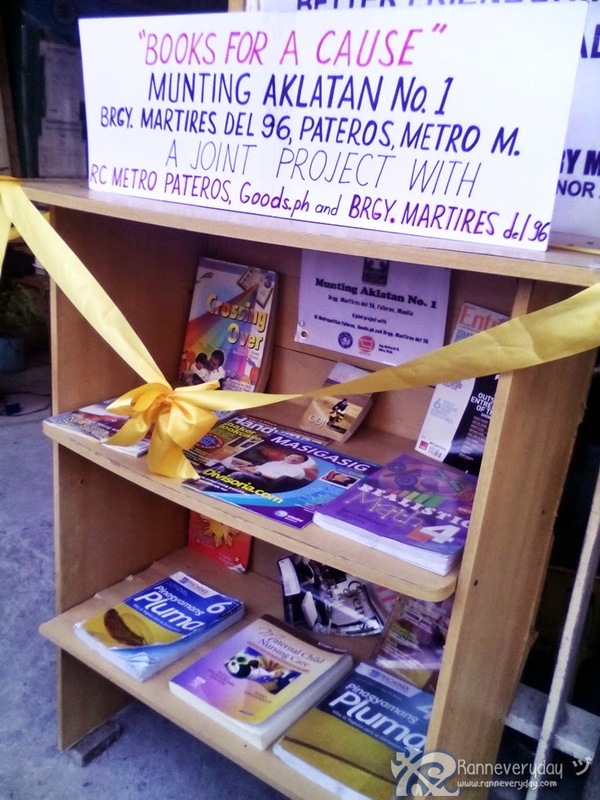 Last March 27, 2015, BFAC together with Goods.Ph and Rotary Club of Metro Pateros, a new street library was launched at Barangay Martires del 96 at Pateros, Taguig City namely “Munting Aklatan No.1.” It is placed in a tricycle terminal and near the Barangay Hall. 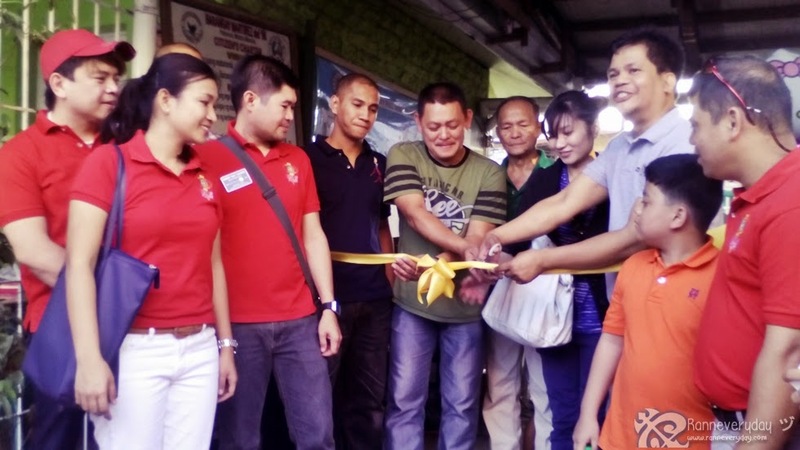 The Munting Aklatan No.1 is open to the public, especially to the kids and tricycle drivers who can read books while waiting for their passengers to come. 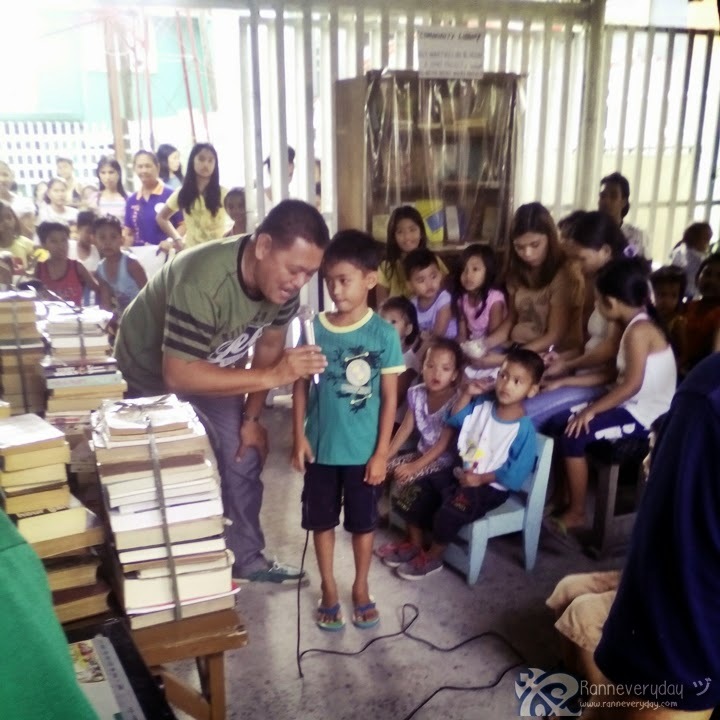 With lots of children with their parents residing at Barangay Martires del 96, the whole day program was loaded with different activities. 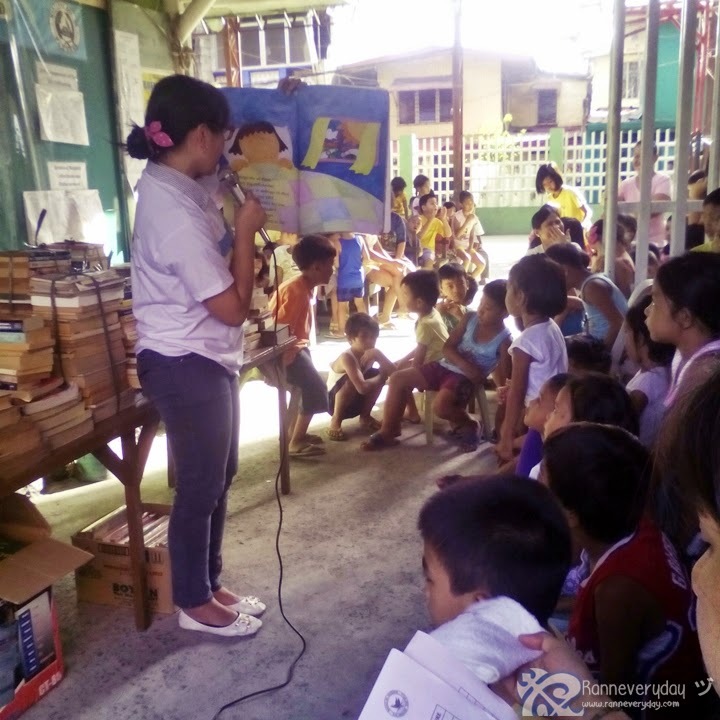 Children enjoyed the story-telling as bloggers and other volunteers narrate different children story books. Parents also enjoyed the raffle where lucky winners won loot bags with different goods from Goods.Ph. 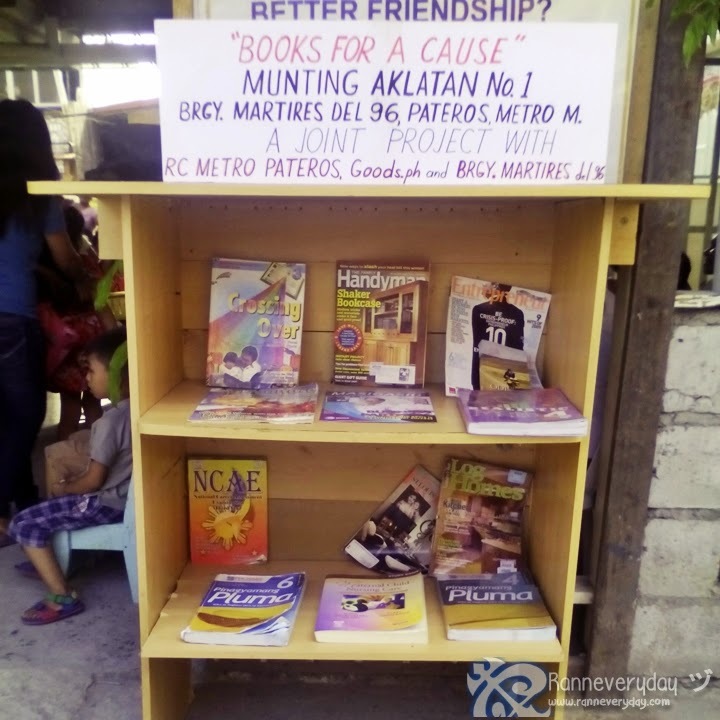 “With the help of other people who donated their old books to us (BFAC), the Barangay officials and those who helped us to make this project possible, we were able to put up our Munting Aklatan here at Brgy.Martires del 96 and in other Barangays here in Taguig and were named as Munting Aklatan No. 1, 2, 3 and so on. We are planning also to introduce this project at Visayas provinces soon,” said Ramil Sumangil, founder of Books for a Cause. Books for a Cause literacy advocacy are bringing learning to a new-level. 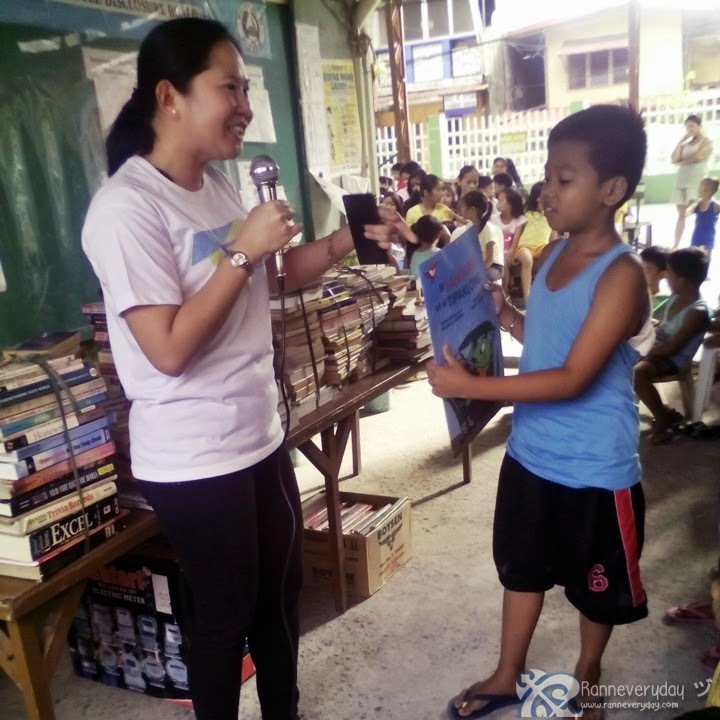 They are geared to help increase literacy and promoting the love of reading books among kids particularly in the remote and highly depressed areas of the country.